Industrial Spacetek (ISTEK) is a specialist provider of electrical relay, load control switch, DC contactor and related auxiliary products. As one of the affiliate companies, ISTEK has been authorised by Hunan Aerospace Economic Development Group (HAEDG: a subsidiary enterprise under the Aerospace Science and Industry Corp. CASIC) to service its customers on international markets. Industrial Spacetek is exclusively responsible for supplying 'STEKS' and 'HTLW-Aerospace Longway' branded products to all clients outside China. The main products from the manufacturing factories under HAEDG include: magnetic latching relays, contactors, CTs, shunts and intelligent circuit breakers, etc.. 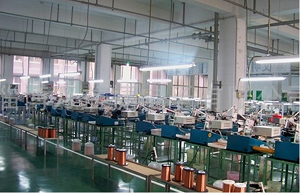 Unlike many of the other industrial component manufacturers in China, ISTEK is established to solely service international customers with products made by the factories under HAEDG. 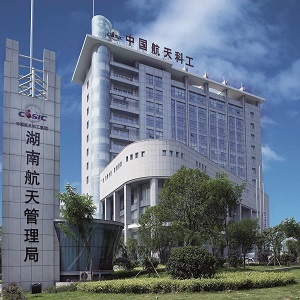 This structure was setup by listening to our key international customers’ concerns in dealing with suppliers in China for better communications to avoid misunderstandings, more efficient ongoing customer supports, and in the extreme case a legal entity easier for clients to deal with by following international practices. All of the manufacturing factories are accredited to ISO 90001 and ISO14001 standards, and their products are ROHS Compliant. The electrical relay and related auxicilliaries meet the widely accepted international criteria like UL, UC and CQC standards - with various certificates obtained from TUV and VDE, etc.. While many of our mature products are directly adopted by end users, we often work with clients by developing customized products. In most cases, our engineers work closely with clients' R & D team from the beginning of product development until the production stage of their project. ISTEK always strives to provide the best industrial products and top quality customer services to all of their esteemed business partners existing or new on the international markets.